Othmar Ammann contributions to New York City are the George Washington (pictured here) Bayonne, Triborough, Bronx-Whitestone, Throgs Neck, and Verrazano-Narrows. 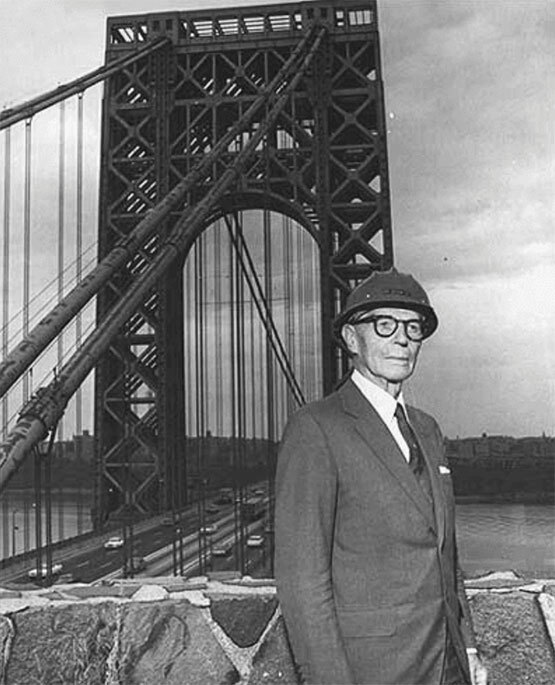 Ammann’s long-span bridges came to define an epoch and shape the modern New York metropolis. 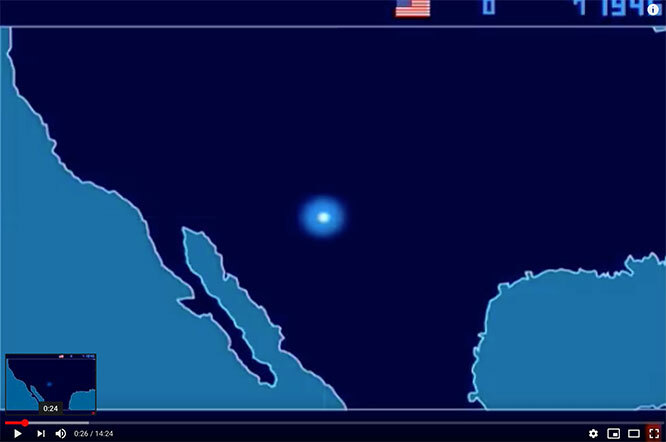 time-lapse map of the 2,053 nuclear explosions which have taken place between 1945 and 1998, beginning with the Manhattan Project’s “Trinity” test near Los Alamos and concluding with Pakistan’s nuclear tests in May of 1998. 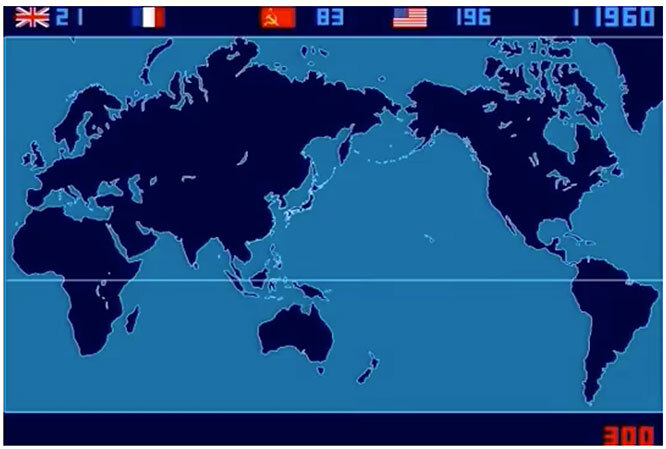 This leaves out North Korea’s two alleged nuclear tests in this past decade (the legitimacy of both of which is not 100% clear).